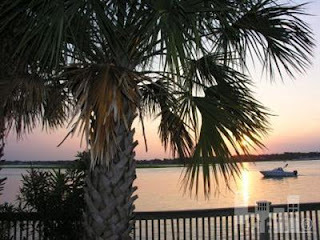 Thinking about making Wrightsville Beach your home away from home or even your year round residence? Answer these questions to see if you're ready for life on the island! 1) Could you trade in your shoes for flip flops? 2) Do you prefer the sound of the waves to that of traffic and honking cars? 3) Could you travel by beach cruiser bicycle or golf cart - or for the really adventurous, skateboard? 4) Do you enjoy listening to music, watching movies, and dining outdoors? 5) Could you swap the board room for a surf board? 6) Would you like to be a part of a community with origins from across the globe, but has embraced the idea of southern hospitality? 7) Do you want to explore your new town by kayak, sailboat, stand up paddleboard, or motorboat? 8) Would you like to meet your new neighbors on the beach, the "Loop", or the golf course?